"The timing for this announcement is significant as the retail sector is poised to receive significant real estate supply in the near future," said Pankaj Renjhen, JLL India. Lot of foreign players would like to open up direct stores in the country, said an expert. 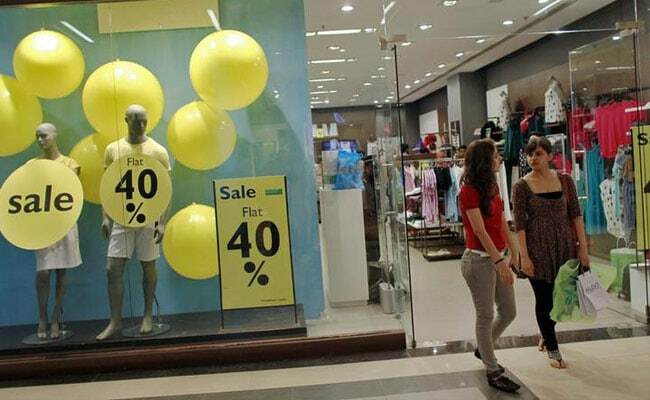 New Delhi: New Delhi: The government's decision to grant 100 per cent FDI for single brand retail would boost demand for retail space from foreign brands looking to set up stores in India, according to property developers and consultants. "Allowing 100 per cent FDI in single brand retail trading is sure to boost the demand for retail spaces in the country," Pacific group Executive Director Abhishek Bansal said. Stating that commercial properties have been in demand from last few years, he said the demand would further increase as lot of foreign players would like to open up direct stores in the country or look forward to handing out franchises to deserving players. Pankaj Renjhen, Managing Director, Retail, JLL India, said the government's decision to grant 100 per cent FDI for single brand retail is a major step in providing quantum growth to retail sector. "The timing for this announcement is significant as the retail sector is poised to receive significant real estate supply in the near future. After a prolonged period of slowdown in the retail sector over the last few years, we saw strong comeback with developers and investors betting high on the sector," he added.